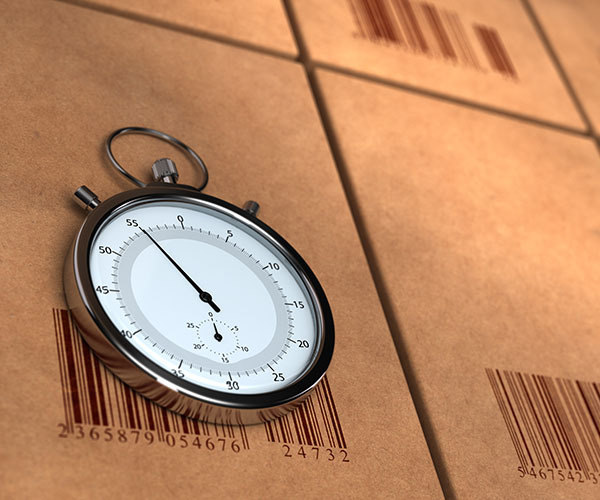 Established in 1999, the ASAP Group specialises in supporting businesses with a comprehensive range of courier, driver and refrigerated logistic services. 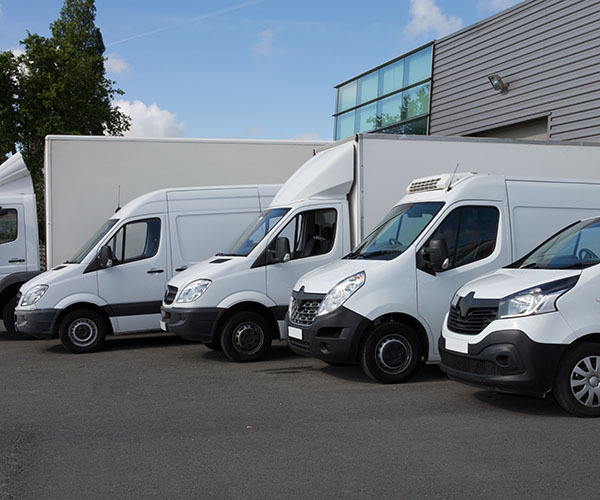 The ASAP Group is an operating group of companies comprising of ASAP Refrigerated Ltd, ASAP Driver Cover Ltd and ASAP Recruitment Ltd. This group of companies has been created through on-going client demand, where we as a group continue to evolve and provide the very best support possible. Always adapting our business to better suit our customer base, we are confident that we will provide you with a service unparalleled by our competitors. 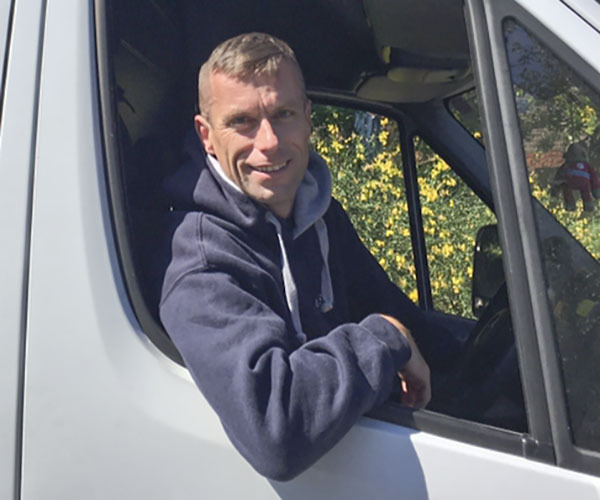 Our aim is to ensure deliveries are made on time, in perfect condition and understand our drivers represent the face of your business. Reduced variable costs such as vehicle damage, fuel and insurance costs. Professional and immediately productive drivers. Reduced requirement of man management. Increased flexibility for our clients during peak periods. The ability to grow the business without committing to long term costs. At ASAP, we take the selection of our drivers very carefully as we appreciate the difference that good people make to our business. All of our employees are scrutinised and have been DBS Enhanced certified ensuring increased knowledge and security of the individuals representing our clients business. In addition, our drivers are full time employees, trained and developed to ensure we offer the highest level of service to our clients.